The Perfect Treat For Valentines Day! I’ve ordered some red velvet cupcakes from My CupCake as a treat for my kids and my parents for Valentines Day tomorrow!….. They are by far the tastiest ones I have had so far!….To be honest I wish that they weren’t this yummy!!! 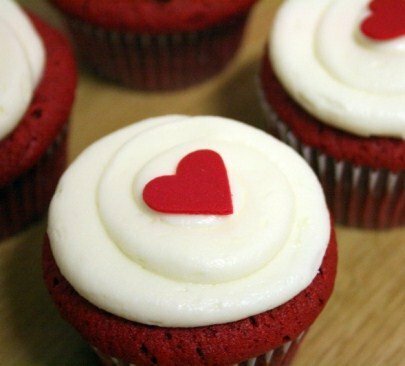 This entry was posted in Food, Things I Like, Valentines Day and tagged best red velvet cupcake by mia0909. Bookmark the permalink.